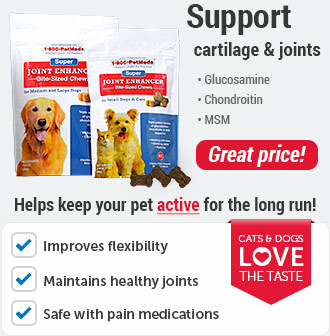 Easily buy medications & supplies your pet needs. Get timely notifications so you never forget a dose again. Get answers to your specific pet health questions. Quickly reorder medications so you never run out. Find nearby vets using your location or ZIP code. Gain access to our library of expert pet care information. It's like a pet care partner in your pocket! 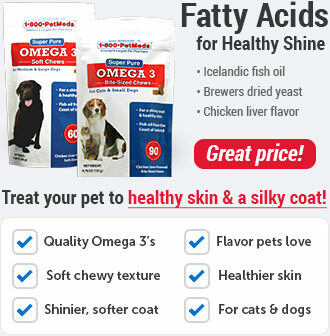 Get FREE pet health care advice and answers to your specific pet health questions. Create a custom pet profile for quick recall in case of emergency. 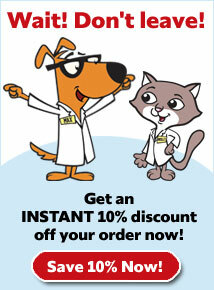 Receive timely notice of when to reorder your pet's medication so you never run out or miss a dose. Find vital need-to-know info so you can give all the TLC your pet deserves. Quick access to your vet's contact info, find nearby vet clinics, and get driving directions. 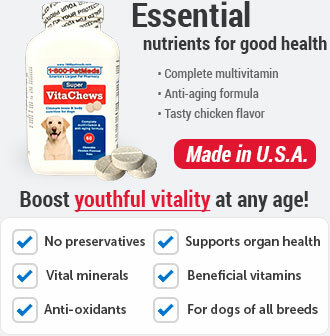 Get social with the 1-800-PetMeds® family for fun contests, freebies & giveways. 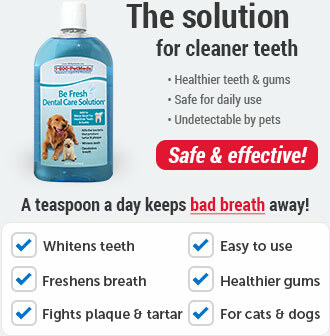 1-800-PetMeds® App on iOS devices. 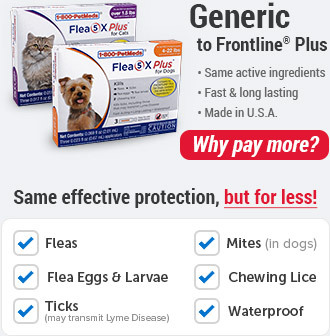 1-800-PetMeds® App on Android devices.